You, your story, your life, and your situation, are uniquely yours. 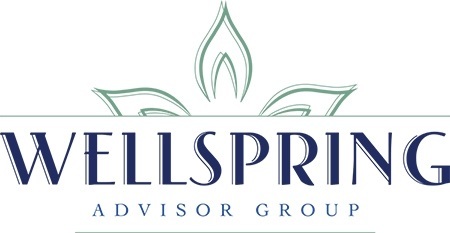 Our focus at Wellspring Advisor Group is simple - it's you. We are in the business of helping you with your wealth management and retirement goals. You know where you want to go - we're here to help you make it happen. Most of our clients are successful entrepreneurs in the professional service fields such as physicians and physician groups, law firms, CPA firms and engineering firms. We take a departure form proprietary products, fads, media hype and the trend marketing of traditional financial firms.